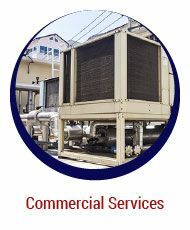 For a quarter of a century, Frostline Mechanical has been proud to supply air conditioners and gas products to the entire Hamilton and southern Ontario area. 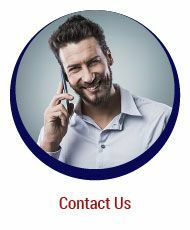 Our fully licensed technicians have expertise in servicing, repairing and installing all makes and models of equipment. 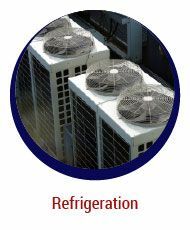 Frostline Mechanical is dedicated to providing the very best for our customers, we provide such quality brands as Carrier®, KeepRite® and Luxaire®. 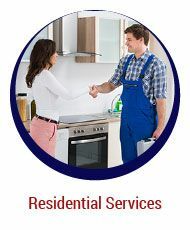 Count on us to provide you with furnaces, gas piping, heat pumps, duct work and sheet metal. But that’s not all. A TSSA-registered contractor, Frostline Mechanical holds all necessary health and safety qualifications and keeps current on ever- changing regulations to keep you compliant. 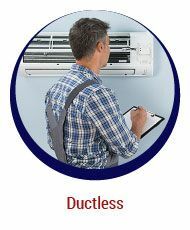 Whether you need a ductless air conditioning system, a furnace cleaning, a humidifier or just a tune-up before the seasons change, keep your cool with Frostline Mechanical. Call today. Frostline Mechanical handles government-contracted work, where we maintain a major refrigeration plant in which decades' worth of water and soil samples are stored. In this very delicate operation, the climate must be carefully controlled by sophisticated machinery.